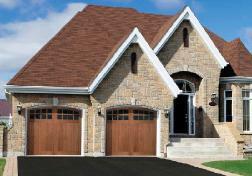 Durable Trademark doors feature 2" thick sections and optional expanded polystyrene insulation that offers a 5 R-value. 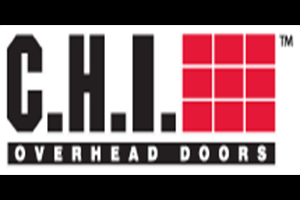 Trademark doors feature hot-dipped galvanized steel track and hinges and carry a "For As Long As You Own Your Home" section warranty against rust thorough and a five-year warranty on hardware and 3 years on springs to the original purchaser.. 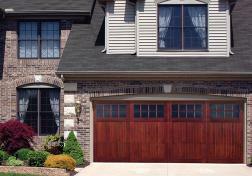 Designed to coordinate perfectly with any space, C.H.I. 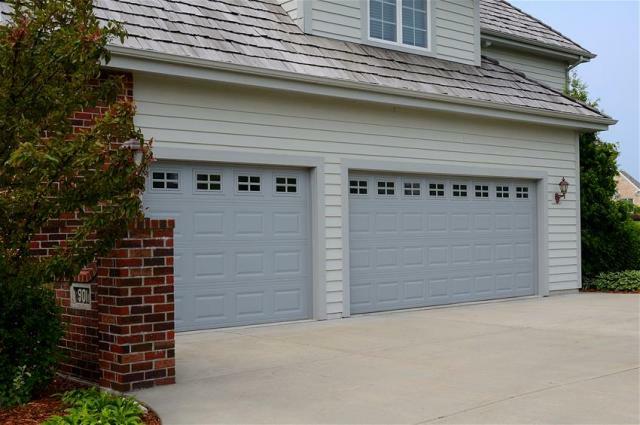 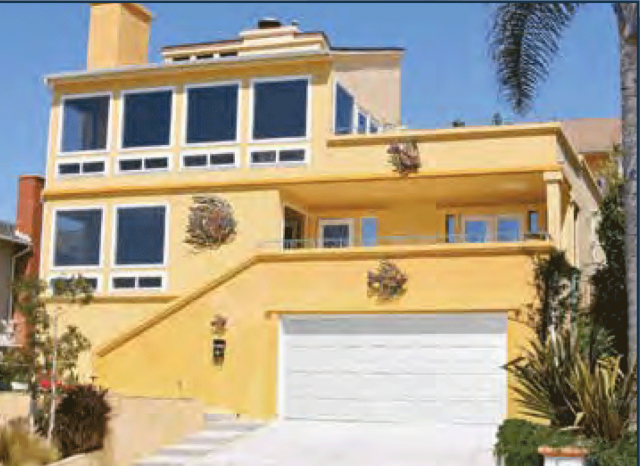 steel garage doors offer superior versatility. 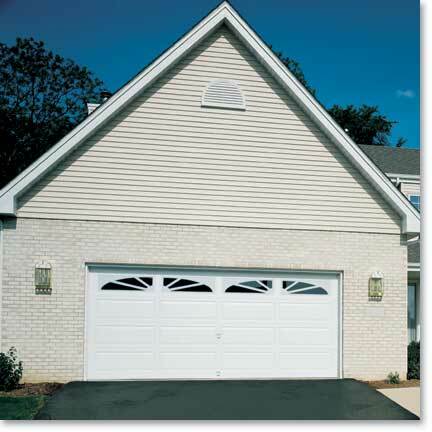 Whether you have a small outdoor escape or a generous workshop, there is an overhead garage door that works for you.